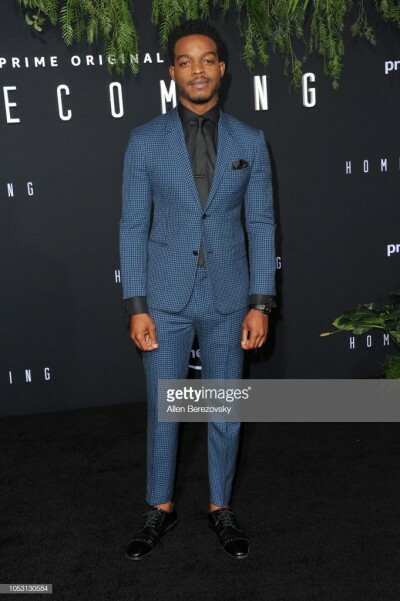 It was two years ago that I first became aware of the talented Stephan James when I saw him in Race, a movie about Olympic legend Jesse Owens and what he experienced leading up to and during the 1936 Olympic Games in Berlin. 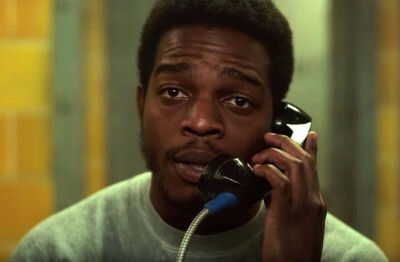 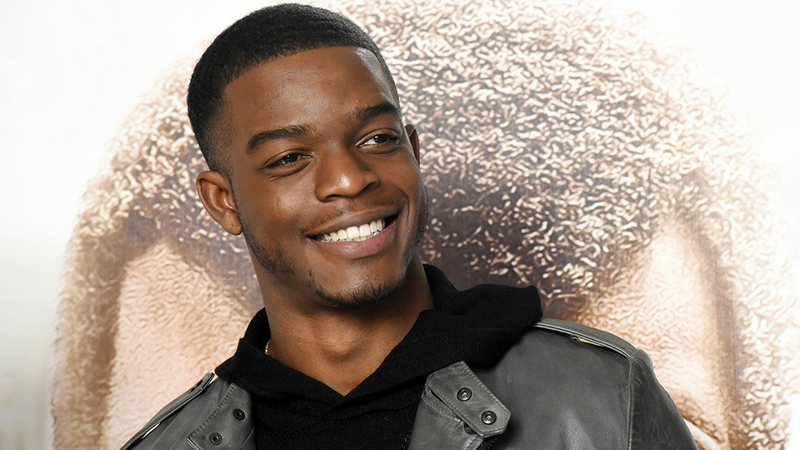 Since then, this gorgeous guy has only become a bigger star and can currently be seen in the movie If Beale Street Could Talk and opposite Julia Roberts in the acclaimed TV series Homecoming. 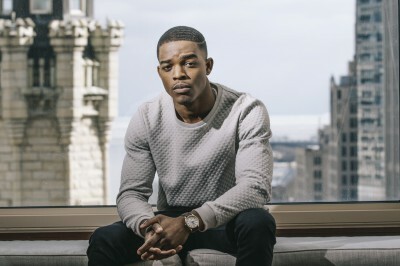 Stephan is just 25 and portrayed civil rights activist John Lewis in 2014′s Selma. 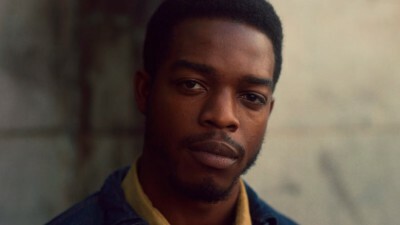 This came two years after his breakthrough role in the Canadian film Home Again in which he played a Jamaican deportee. 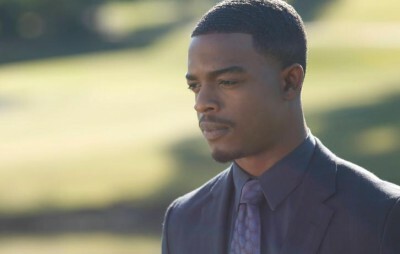 Stephan got his start in television starring for two seasons in the long-running Canadian teen series Degrassi: The Next Generation.